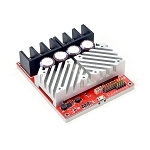 The RoboClaw 2x160A is an intelligent high power motor controller designed to control two brushed DC motors. 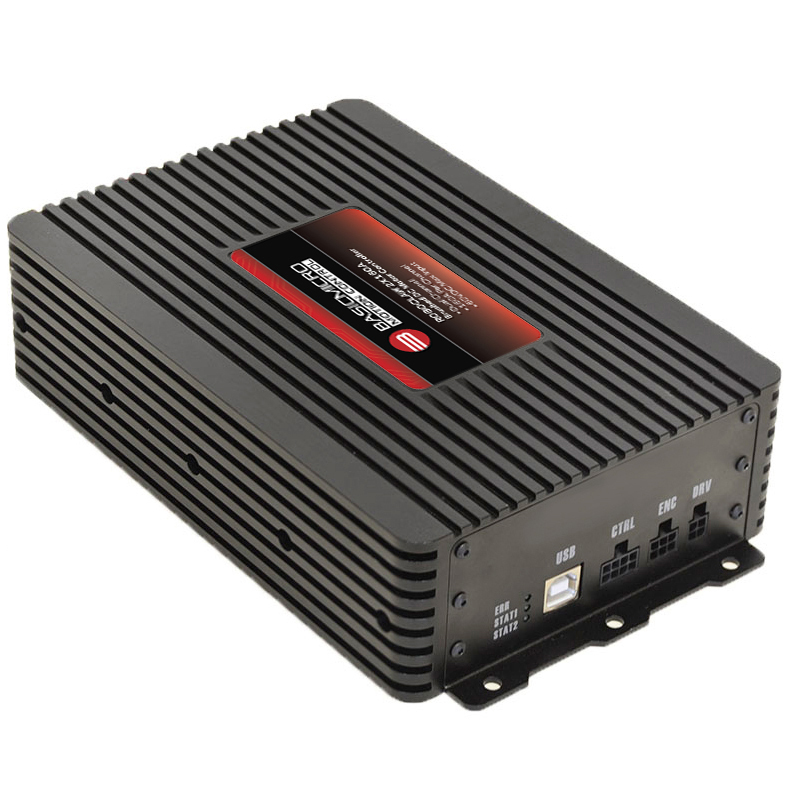 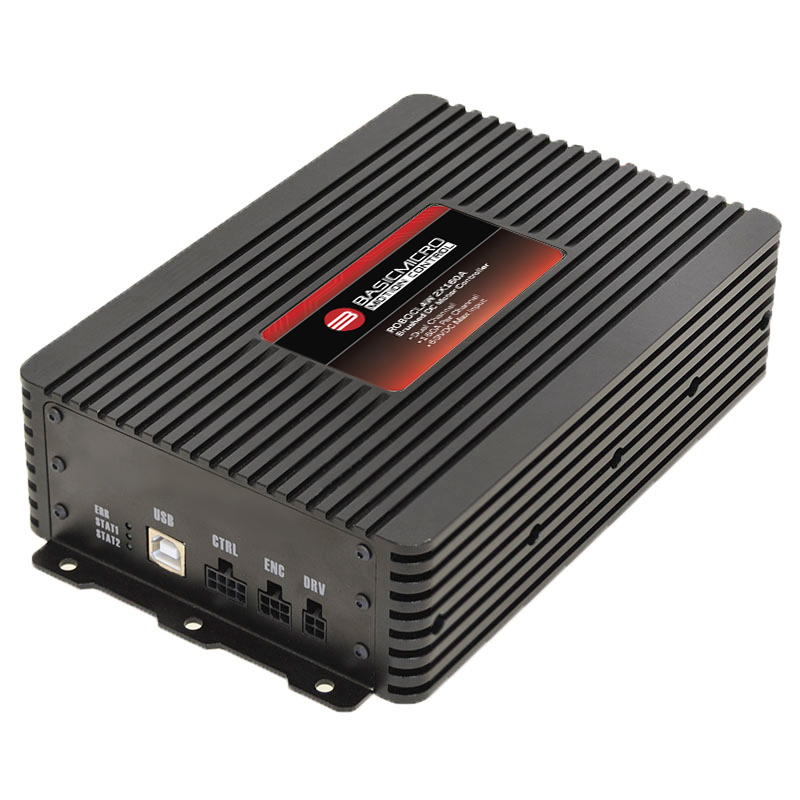 Built to withstand high current at high voltages it supports a peak of 160 Amps per channel with an input voltage of up to 60VDC. 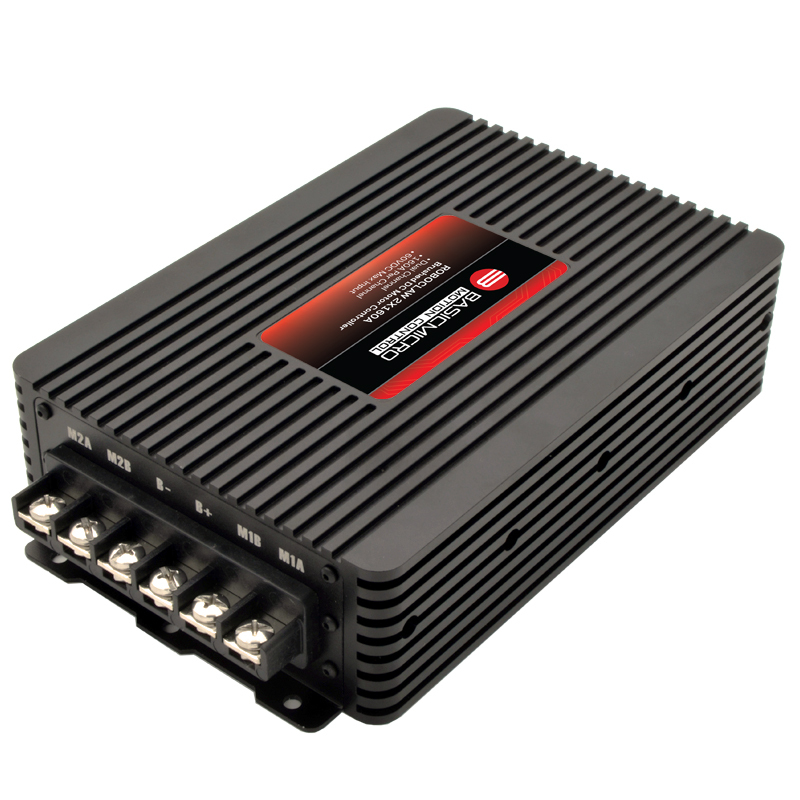 It can be controlled from USB, RC radio, PWM, TTL serial, analog and microcontrollers such as an Arduino or Raspberry Pi.